You will need to declare your major by the end of B-Term, at which time you will be assigned a Faculty Advisor in your major—an individual that will serve as your primary advisor for the remainder of your time at WPI. If you are still undecided, the Office of Academic Advising has many resources to help you explore your options and interests. Contact us for more information. 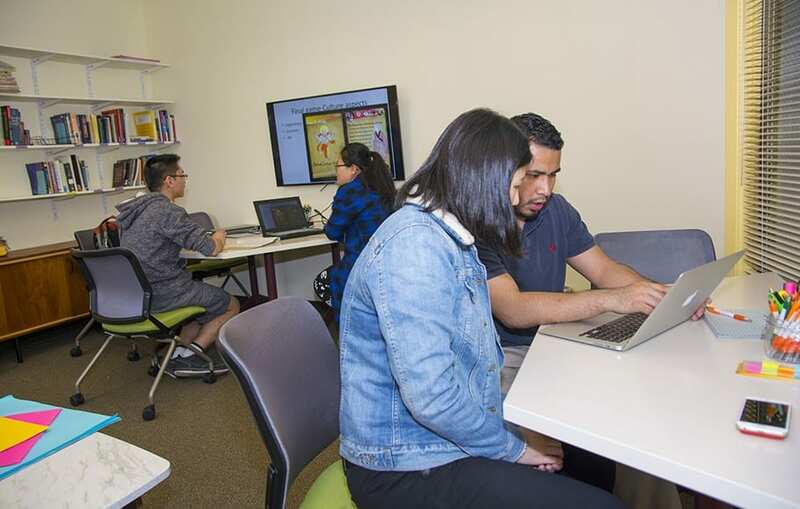 The Office of Academic Advising oversees the Academic Resources Center (ARC) offering a wide array of resources and services to assist WPI students in achieving their academic potential. It is home to such services as the M.A.S.H (Math and Science Help) tutoring program and Peer Academic Coaching program. You can schedule an appointment with an advisor at any time at tutortrac.wpi.edu. We also host the Summer Academic Success Program (SASP), an opportunity for students who have struggled academically during the school year to take courses during E-Term to help improve their academic performance. © 2019 Worcester Polytechnic Institute. All rights reserved.